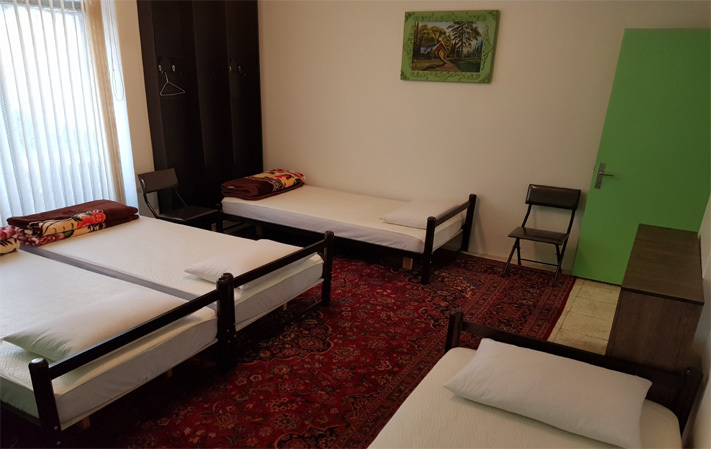 Welcome to Iran Cozy Hostel, a small and cozy guesthouse/hostel in Tehran with a family atmosphere, renowned for making lasting friendships. 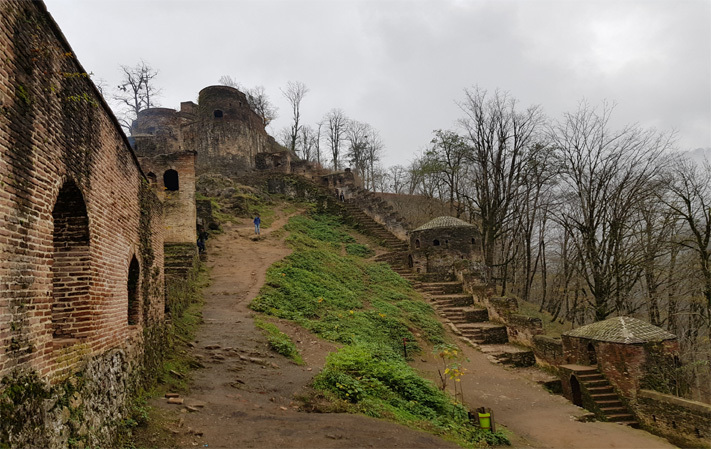 For three consecutive years (2017, 2018 and 2019), TripAdvisor users have rated ICH #1 specialty lodging in Tehran. Everything at this fully renovated old house is simple and clean. Here, what matters the most is the human touch and we are determined to help you in any possible way. 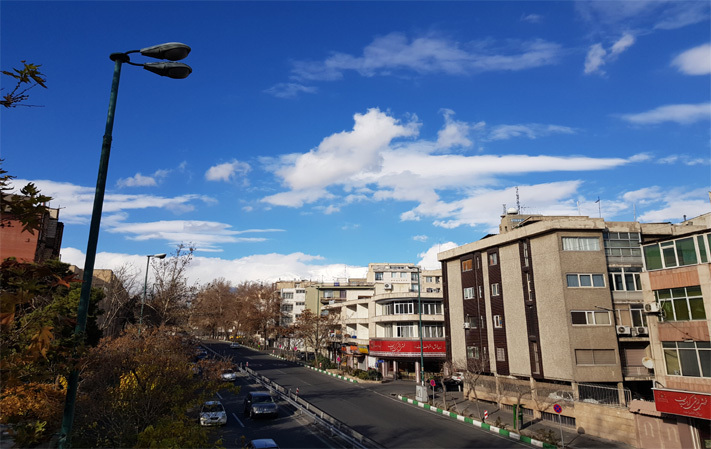 Located at the center of Tehran, IranCozyHostel is within walking distance of the US embassy and two pivotal metro stations. It has a big mall, several good restaurants, cafes and parks in its vicinity. Book direct with us and enjoy the best available rates and offers. Simple, yet clean and comfortable, the rooms have easy access to the shared bathrooms and toilets which are wholly renovated. Contrary to typical hostels crammed with bunk beds, all of our rooms are spacious furnished with clean and new mattresses. Free WiFi and traditional breakfast are included in the services. 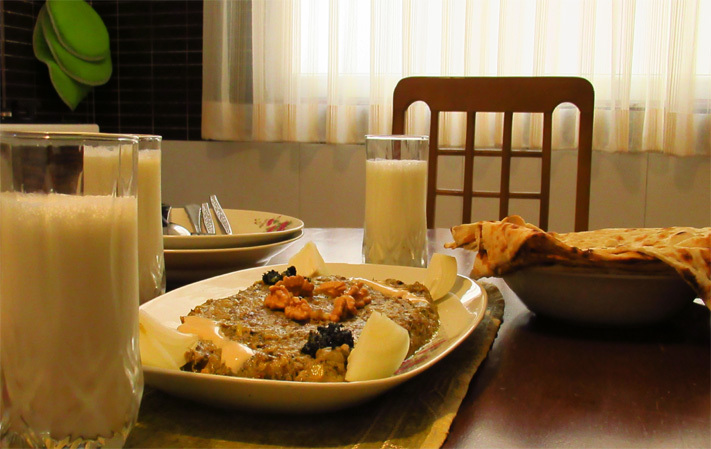 Food is the indispensable part of each culture and Persian culinary is unique in the world. Herein, we provide you with very useful and interesting information about famous Iranian recipes.